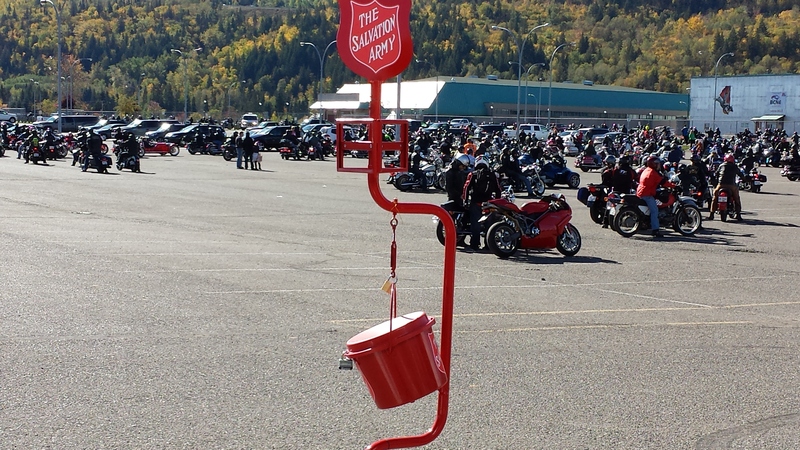 Come help us celebrate the 37th Annual Motorcycle Toy Run this Sunday, September 30 in the parking lot of CN Centre. We will be on site at 10:30 am until the ride ends. The ride starts shortly after 12 noon so come early and enjoy the festivities. Our Operation Hunger Relief team will be on site serving coffee, tea, hot chocolate, sandwiches and desserts. Hope to see you there.